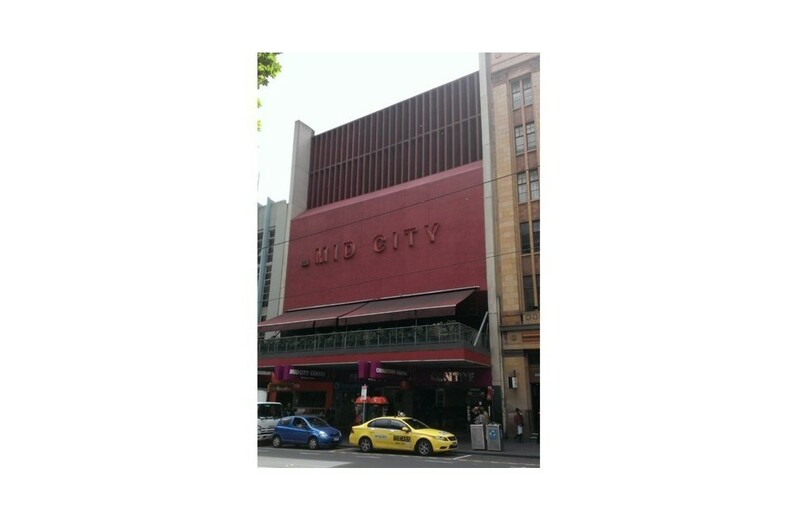 Property Details 200 Bourke Street comprises a three level retail building of 43 separate tenancies including the Chinatown cinema, an arcade and a basement car park which collectively are known as the Mid City Centre. 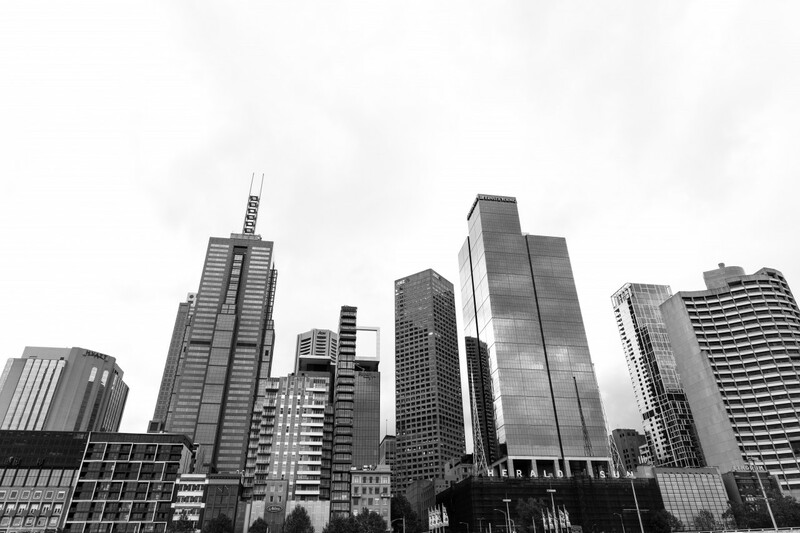 Location 200 Bourke Street is located only metres from the Bourke Street Mall, in the heart of the CBD. It links the city’s premier retail strip, Bourke Street, with Melbourne’s bustling Chinatown which fronts Little Bourke Street. The area is one of Melbourne’s busiest 24 hour retail and entertainment precincts. Comment The property is mostly leased to predominantly Asian retailers and restauranteurs, with two cinemas on the upper levels, and a basement car park. The property has further development potential with the potential for the addition of multiple levels to the existing building– potential use residential, hotel or other. Zoning The property is zoned Capital City Zone 2 (CCZ2) and is affected by a heritage overlay to the rear and design and development overlays DD02-A1 and DD02-A2. Height restrictions under these overlays are 40 and 15 metres respectively. Sale Process The property sold in an off market private sale. The vendor was a long term holder based overseas, the purchaser a locally based private investor, with offshore connections. Numerous Parties expressed interest and lodged expressions of interest to buy.